While they seem small compared to your home’s other components, your doors and windows do actually contribute greatly to its overall look and feel. In fact, door and window replacement offers the easiest way to spruce up your home. These projects, however, will require careful planning. You need to learn, for instance, which door or window style will work best for your home’s interiors and exterior. A daunting task, for sure, but not if you know which essentials to consider. Take your home’s architectural style into account. You’ll want replacement units that can blend seamlessly with your home’s distinctive appearance. Do a bit of research and confirm which windows or doors are traditionally associated with a specific home style. This is especially useful information if you’re aiming for historical accuracy. Matching your windows with your home’s style makes all the difference in improving curb appeal. 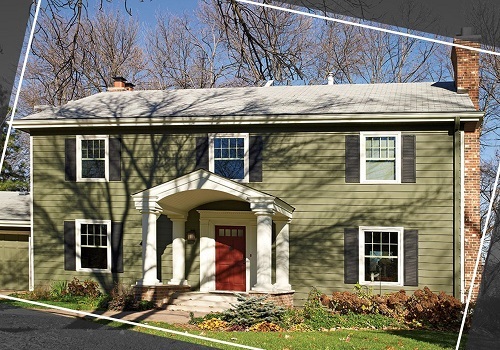 Double hung windows, for example, are an excellent choice for vintage Colonial homes. Their clean and simple design can be easily paired with shutters, which are a staple of Colonial architecture. Just make sure to customize with grille patterns that highlight symmetry and balance – other factors that this particular home style is known for. 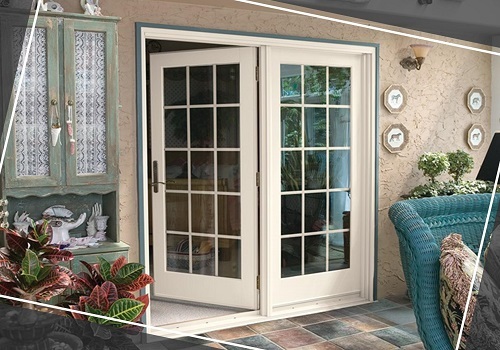 For a complementing patio door style, select classic French doors. If you own a Contemporary-Modern home, you might like a picture or gliding windows. Both offer a lovely, sleek appearance that makes them attractive additions to this specific home style. Picture windows come with slim frames and expansive glass to help maximize your home’s viewing area. The sliding window doesn’t have the same expanse of glass but makes up for it by being operable. This allows your home access to natural ventilation. Sliding patio doors are the obvious door option for this type of architecture. Their smooth operation and streamlined appearance will fit perfectly with a Contemporary-Modern home. Keep your and your home’s specific needs in mind. Windows and doors are visible design elements that make a big impression from the curb. 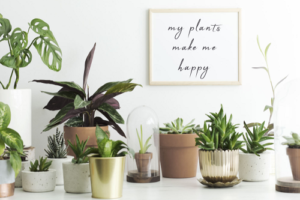 But apart from their aesthetic value, they also play a vital role in keeping your interiors more comfortable and functional. Some windows and doors can meet specific functions that you’d like to see in your home. You can combine good looks and functionality with the right door or window style. 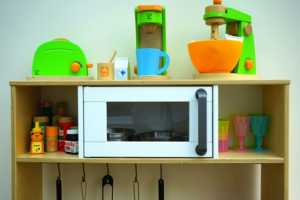 Do you need more space inside your home? There’s are 2 window styles that can meet this – bay and bow. Aside from slight differences in shape, bow and bay windows both offer the space-adding benefits. 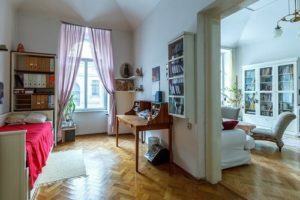 They protrude from your home’s walls, providing extra square footage for a number of different functions: you can use this additional space as a cozy breakfast nook, a lounge for some light reading, or as a small storage area. If you need a patio door style that can provide the same advantage, go for double French doors. This door style can provide a seamless interconnection between your interior rooms and your patio or deck. This way, your outdoor spaces serve as an extension of your home’s interior, allowing for a more spacious overall feel. The right window styles can also help keep your home cooler and more comfortable. 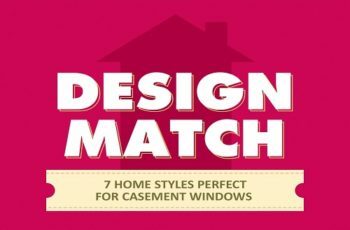 Double-hung and casement windows are great examples of these. All you need to do is open both top and bottom sashes of a double-hung unit at the same time. This lets warm, stale air exit through the top, while cooler air enters through the bottom sash. Casement windows, meanwhile, can be angled to direct breezes into your home. With these windows, you can improve your home’s indoor air quality, resulting in fresher, rooms with a healthier atmosphere. If you’re lucky enough to own a home that comes with a stunning view, you’ll need a window that can emphasize it. Picture windows have a large glass area, providing a panoramic view while drawing the beauty of the outdoors into your home. You’ll get the same benefit when you invest in a sliding patio door; Because it doesn’t the divided lines of French doors, a sliding door can give you an uninterrupted view of Virginia’s nature. 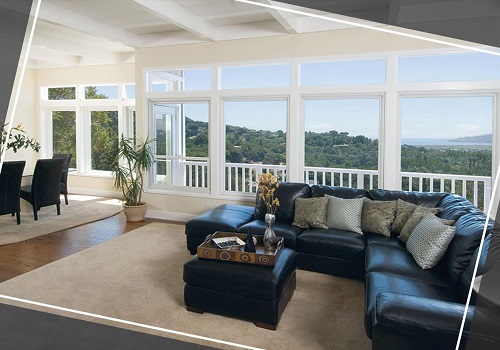 Make the most of a panoramic view with a row of picture windows from a trusted window company. 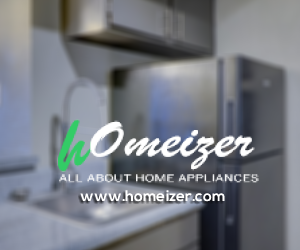 Consider your home’s energy efficiency. Who doesn’t want reduced costs in the form of lower energy bills? With the right windows, you can enhance your home’s comfort level and improve your home’s energy efficiency. As mentioned earlier, double-hung and casement windows offer access to superior natural ventilation. Because they keep your rooms cooler, you won’t have to rely as much on your air conditioning, so you get to save a considerable amount on energy expenses. The expansive glass feature of both picture and sliding windows will allow a copious amount of natural light to stream into your home. This helps cut back on lighting bills, while letting you benefit from passive solar heating during colder months. Additionally, picture windows are fixed, which means tighter seals that prevent heating or cooling energy escaping from your home. Framing Material. Different materials vary on longevity and performance. 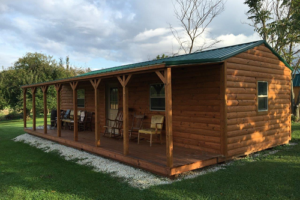 Wood, for example, has excellent insulating properties but requires regular maintenance. Vinyl, on the other hand, is more maintenance-free but will crack and warp under widely varying thermal conditions. If you want to make the most of your new windows or doors, you should consider composite frames and sashes. Composite combines some of the better features of other materials, from strength and maintenance requirements to insulating properties. Aside from beauty and functionality, you should keep energy efficiency in mind when choosing doors and windows. Glass Technology. Aside from framing material, make sure that the glass package included with your new windows and doors is Low-E (low-emissive). This helps reduce radiant heat transfer into your home, keeping it thermally comfortable while protecting it from sun damage. Because this type of glass augments the framing material’s airtight seal, you can enjoy significant energy savings. 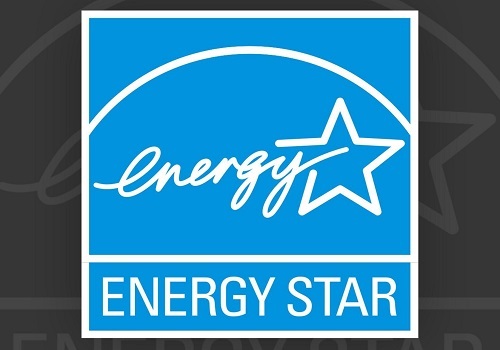 To determine if your replacement doors and windows meet stringent energy performance ratings, look for the blue and white ENERGY STAR label when purchasing. There are still many essentials to consider when choosing the windows and doors that will best work for your home. Hopefully, these three handy tips will at least help you get started on your home improvement plans. In addition, don’t hesitate to turn to a trusted window company for a consultation prior to investing in your replacement project. While it may be tempting to go DIY, a pro window installer is the only way to go if you’d like to ensure that your new units can provide the superior performance you need. 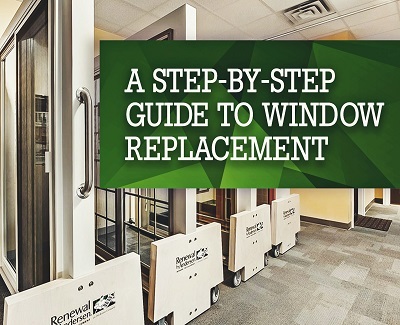 As president and owner of Renewal by Andersen of Central and Northern New Jersey, Larry Landes is committed to providing homeowners with quality solutions for their window replacement needs. 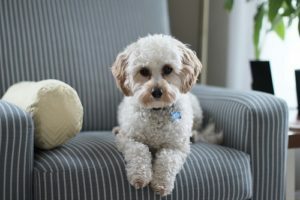 His decades of experience in the home improvement industry, along with his advanced training from Renewal by Andersen, ensures he and his trained team can deliver superior workmanship and complete client satisfaction.